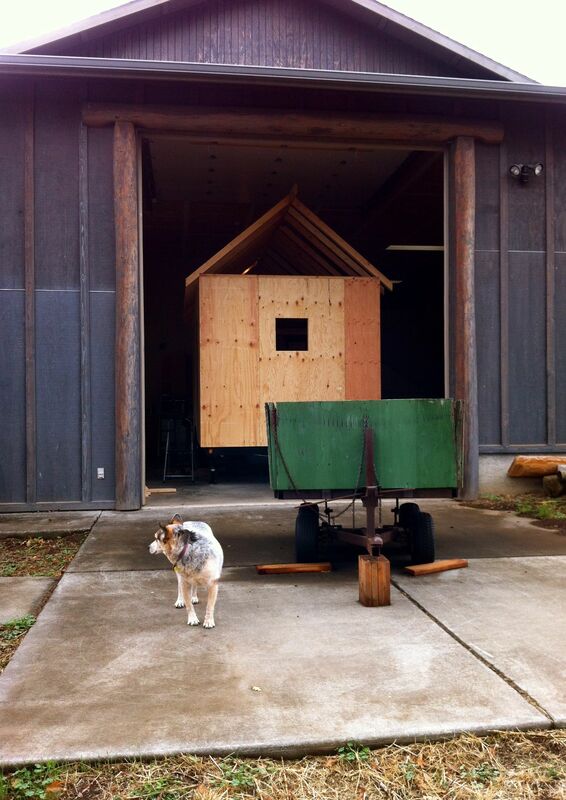 I am currently in the process of building a 16′ tiny house on wheels in Oregon (while living in California!). See The Journey page for more about my background and why I’m doing this crazy thing. Naj Haus (fondly referred to as the Naj Mahal) is named after my cat who was my dear companion for 17 years. Though he’s no longer here in body, his spirit is very much around and hopefully my design will capture a bit of his sweet nature! Wow Kate, I am impressed! Cool blog to reflect the start of a great new adventure! Looking forward to hearing about your journey! Rock on! Thanks, Janet! Starting a blog has made me think about the project in a whole new way. Awesome blog yo! Way to go. Really inspiring! Makes me want to go and find some old wood and windows and build something super rad. Thanks, Bird. I say go for it! Hi Kate! This is Ben, from the tiny house potluck and the Tumbleweed workshop. Great to see you’ve begun! We have as well. You can see our blog is http://thetinylife2013.blogspot.com/. Have fun and stay in touch! Wow – you’re making great progress! Congrats! Great blog – will have to add it to my list. I’m actually not starting until late June but will definitely stay in touch. Be well and good luck with everything. Rick, and Kate, what a cool link for the two of you. Kate, I hope you got the book. Robyn’s story is amazing, and I really loved watching that film too! Yes, Rick kindly sent the book and it’s stunning! What a nice surprise, Rick! As you can tell from that post, Robyn’s adventure, as seen through your eye and camera, was a huge inspiration for this then-thirteen year old. The ripple effects continue, all these years later! Many thanks to both of you for that. I look forward to seeing the film. And thank you for the offer of the book. I’d love to see it and will be in touch. I see that you have been involved in many global photography projects since then. Kudos for all your work and best wishes for your upcoming projects. Hi Kate, I was directed to your blog from somebody in your parent’s gardening club, of all places! What a delight to find your writing, and your ways of pulling in all these tendrils of influence. I build a lil’ house in 2013/2014, and love living in it. I 100% relate to your post on wiring installation, and am so glad you got the opportunity to do it yourself with good guidance. (I was so gratefiul to barter massage for mine!) Cheers to you for all your hard work, and can’t wait to know your slumbering peacefully in your loft. I live in Portland currently, but have some thought to make my way further S. in Willamette Valley next year–might be fun to enjoy some nature together sometime!? Hi Deirdre – small world, eh?! That’s fantastic you built your house and continue to enjoy it – I love hearing that. When life calms down for me a bit, would love to hear about your experiences. Good luck with any future move! 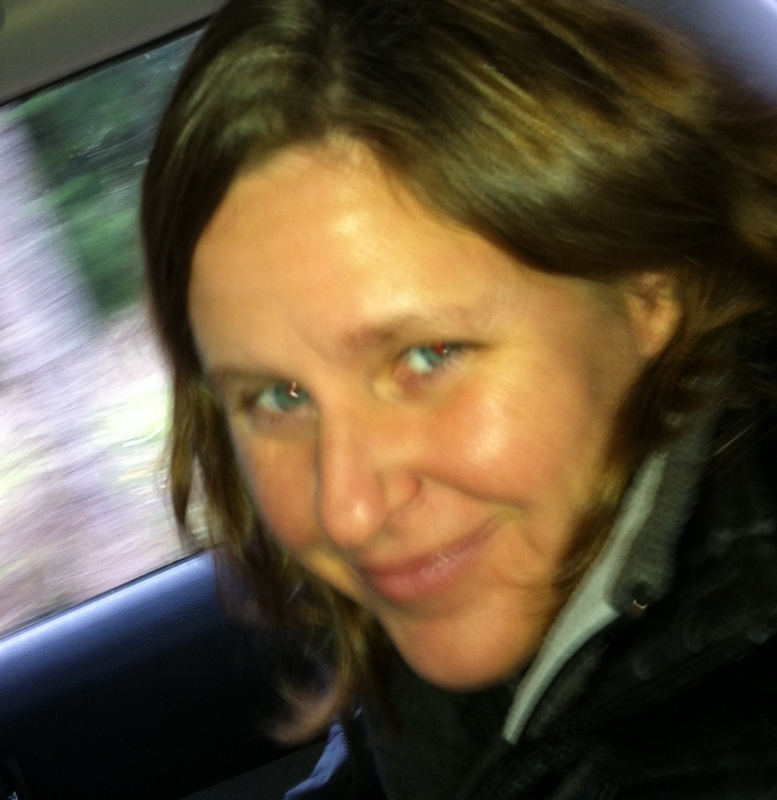 Hi Kate, Tassajara is beautiful! I’m totally enjoying reading your tiny house blog, and it’s so much more. I love it! Thanks, Lily – glad you like it! Hi Kate! I just found your blog and am so appreciating your perspective, beautiful photos, and courageous journey! My partner Joseph and I have been building our tiny house for the past year or so and we have been marveling at various intersections with your process. For example, we used to live at Tassajara, so we probably even saw you there over the years, though none of us knew it! In fact, we met at Tassajara 🙂 We have been living and building in the Bay Area, but in a couple of weeks we will be moving up to our new location in… Oregon. Yup. It seems like we should be friends 🙂 If you want to check out our build journey, we’re at seedswithwings.com. We look forward to being in touch!